John Evans left Wales for Baltimore in 1792 and walked into the wilderness of the Allegheny mountains in search of a lost tribe of Welsh-speaking Native Americans, believed to be the descendants of Prince Madog. Over seven eventful years, with very little in the way of resources, he embarked on a series of incredible adventures, lived with several First Nation tribes and left a trail of political chaos from which America never recovered. I took his cue and travelled through the Midwest playing gigs and writing songs. In St Louis I picked up Kliph Scurlock from The Flaming Lips, who joined me on drums. We powered up the Missouri River by boat, playing more shows on the shore. In Omaha we went to Mike Mogis’s Arc studio and cut a record, then carried on upriver to play the UMOnHOn and Fort Berthold reservations. Dylan Goch who directed a film called ‘Separado!’ about my previous investigative concert tour joined me again and shot a new documentary on the way. When I got home I wrote a book about the tour and John Evans’s epic adventure. It’s called American Interior. 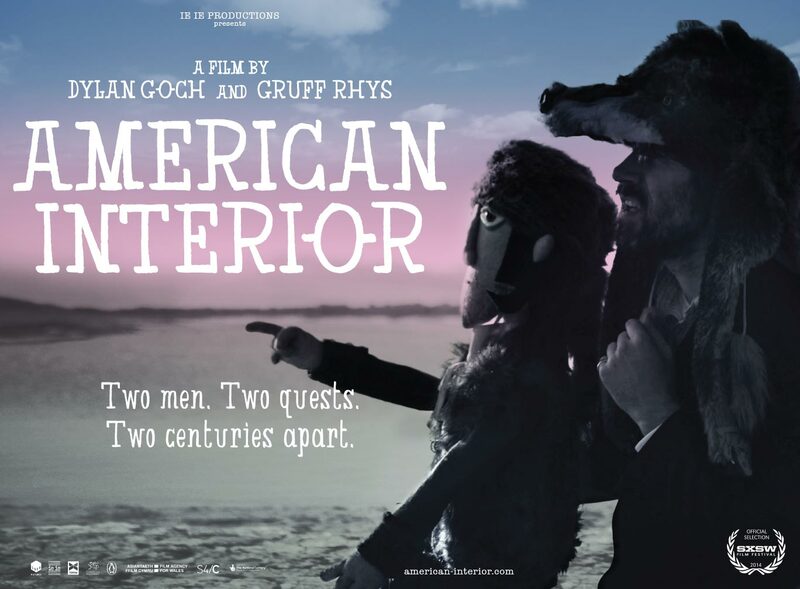 The film is also called American Interior. As is the album. Just so there’s no confusion there’s an App that tells the same story in a brand new way. It’s called American Interior too.